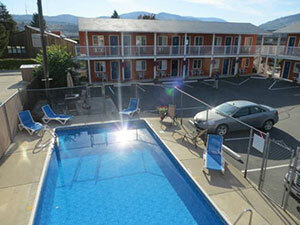 Cactus Tree Inn is a family-owned 29-room motel in Oliver, BC, just moments away from the Canada-US border. 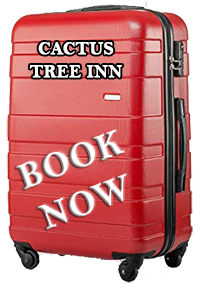 The Cactus Tree Inn is a cozy family owned motel on the main highway through Oliver, offering affordable prices - your stay even includes a delicious continental breakfast! Why pay more at a big chain hotel when our facility includes so much value! 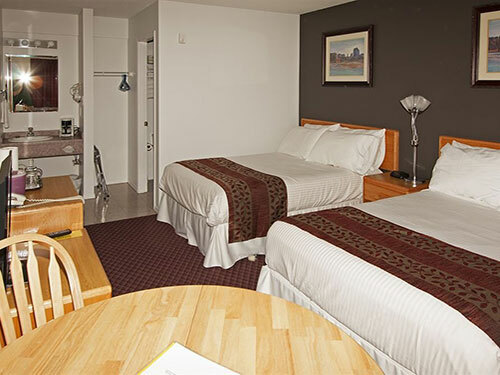 We are happy to help you with all your accommodation needs in the Okanagan Valley, whether you are just passing through and need a room for only one night, or want to spend a few days in this wonderful area during any season - we are opened all year round! Our 29-room Inn offers a variety of sizes and types of rooms, from comfortable standard queen rooms to superb family suites. Our prices are very reasonable, and we are proud to offer a clean, updated environment. Our swimming pool is a hit during the hot days of the Okanagan Summer, with both kids and adults alike! Our well-equipped fitness room will let you keep in shape even when you travel! 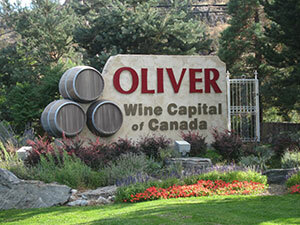 Located in " the wine capital of Canada", Oliver BC, we are less than 30 minutes to the Canada/US border. We are situated on the main highway in Oliver and are in close proximity to many local restaurants. The Okanagan Valley is a lush environment well-known for its large number of inviting wineries, and we are very close to m any of those. We are located at about a 45 minute drive to Baldy Mountain Resort, home of great skiing and hosting many winter events. We look forward to your visit! Have a general question? 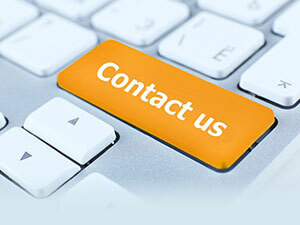 Please feel free to call us or click here to fill out our information request form. "It’s what’s inside that counts"
"It’s not all that pretty, but what it lacks in beauty, it makes up for in service and amenities. The management and staff go out of their way to be friendly and helpful. It has a convenient location and a surprisingly good fitness room. The room was certainly large and clean. " 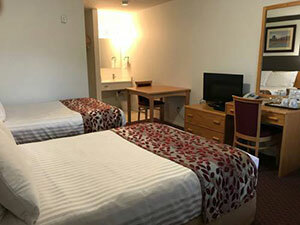 "Excellent helpful service, central location, extremely clean and tidy - would certainly recommend staying there. We were passing through and checking out the local wineries, it was very central for this. Gym and pool additional bonus. Thank you, a great stay. " Click here to view more testimonials from our visitors! Copyright 2019 Cactus Tree Inn, Oliver, British Columbia, Canada.